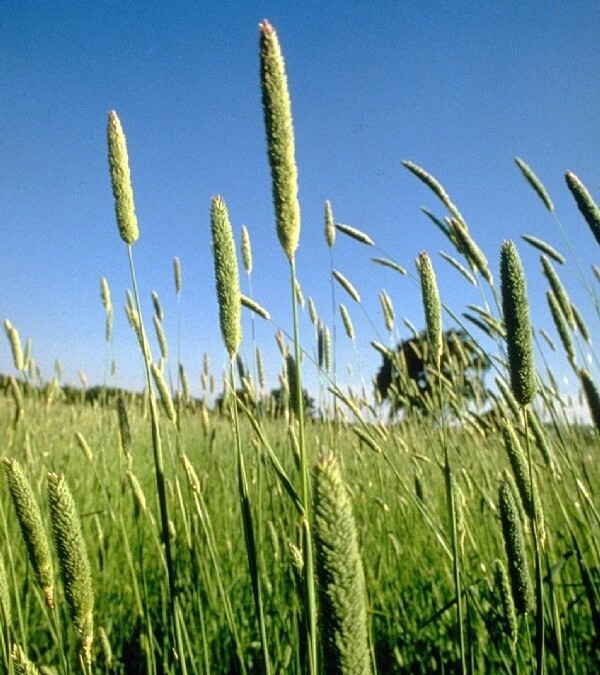 Phalaris is a deep – rooted perennial tufted grass. Very well adapted to winter rainfall areas where rainfall is 380mm and higher. Phalaris is good drought tolerant and can handle water logging well. 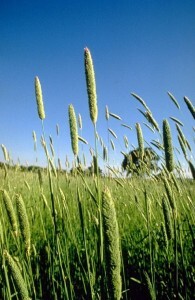 This grass develops slowly and therefore compete not that good with weeds at an early stage. Therefore soil must be free of weeds before sowing. The grass should not be allowed to growth very high. There is the danger of toxic alkaloid. It affects mainly sheep. Sowing rate: Sow in the autumn at a rate of 5-8kg/ha. Phalaris is not a high carrying capacity grass but plays a strategic role in the fodder flow. Produce well during Autumn and Spring. Makes good forage but becomes unpalatable if it is allowed to grow to long.